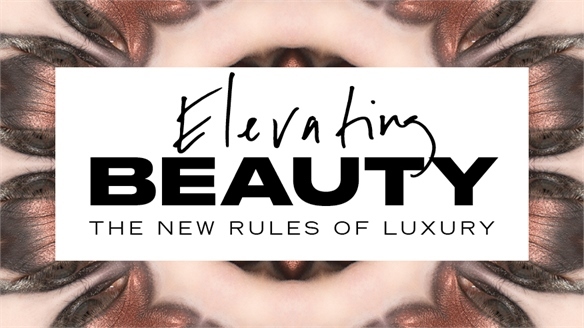 American celebrity make-up artist Gucci Westman and US-based designer David Neville are launching a new colour cosmetics line that touts natural beauty values and targets a demographic aged 30 and above. Westman Atelier will launch in April 2018 with six products, including a highlighter, blush and foundation – the essentials for creating a ‘no make-up’ look, which Westman is most known for. Westman’s balanced approach to a healthy lifestyle has driven the brand’s ethos of “consciously crafted beauty”, whereby natural ingredients work in tandem with innovative synthetics in its formulas. As an example, the Baby Cheeks Blush Stick contains organic jojoba oil and raspberry stems that tone the skin and prevent inflammation, while the colour payoff and deluxe feel of the blush is made possible with the use of non-toxic synthetics. The whole range harnesses an innovative sustainable pigment technology that blocks fragments of synthetic colour pigment from touching the wearer’s skin by encapsulating the molecules in clean ingredients. 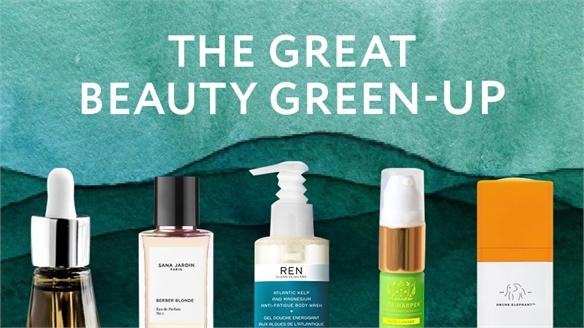 The brand’s launch taps into the growing trend for eco-friendly beauty labels that combine traditional raw elements with synthesised naturals to provide effective, science-backed products sustainably. 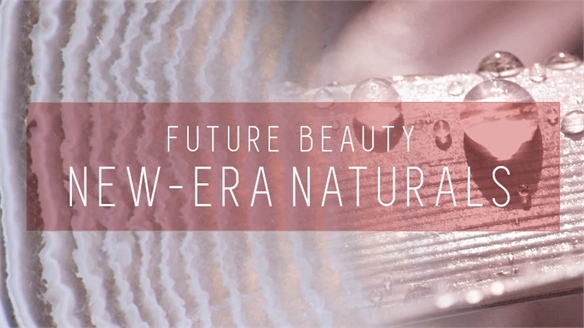 For more on this, see Future Beauty: New Era Naturals. 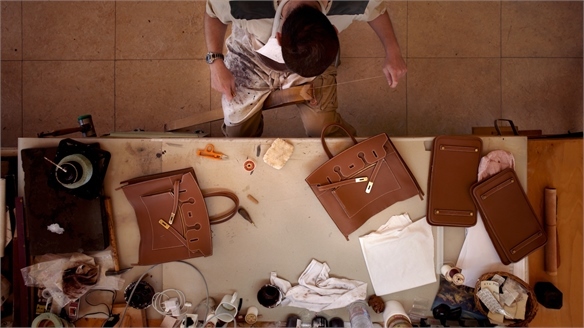 Another distinctive selling point for the brand is its target market, which is older millennials and above. 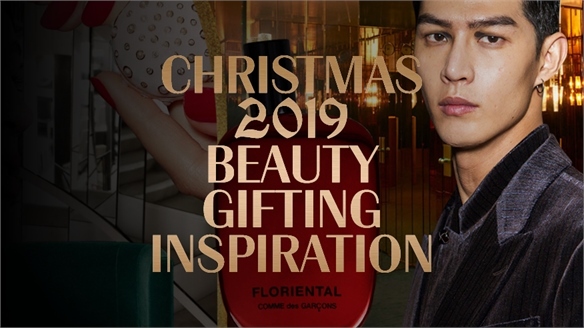 The formulas are designed to sit well on older skin, which appeals to this group’s desire to have a flawless complexion without looking overly made up. 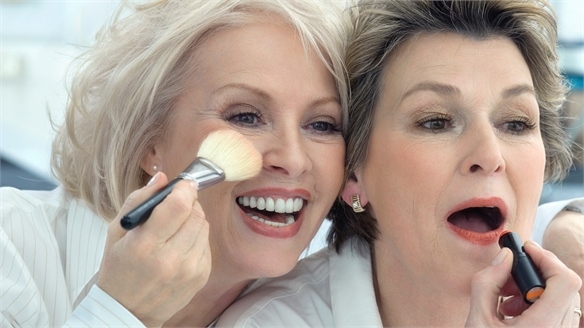 For more on mature consumers in the beauty category, see Boomer Beauty: Securing the Silver Spend and Mature Beauty: Entering a New Age. 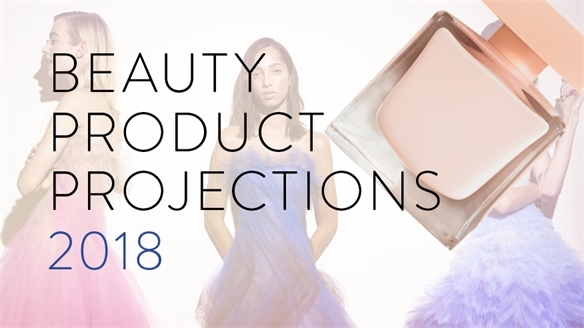 Pinterest Predicts Top 2019 Beauty Trends Top Beauty Trends for 2019 This year’s fifth annual Pinterest 100 report predicts the top trends for 2019 based on consumer activity on the social pinning website and app. 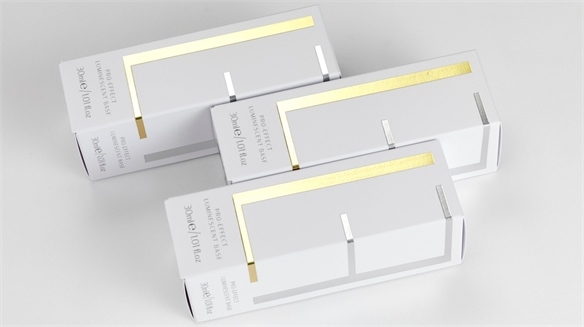 We summarise the most relevant beauty takeaways to kick off the new year. 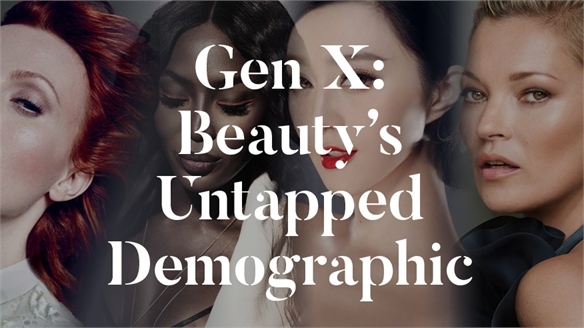 Gen X: Beauty's Untapped Demographic Gen X: Beauty's Untapped Market With the beauty industry so heavily focused on millennials and baby boomers, Generation X (aged 38 to 53) is often overlooked. 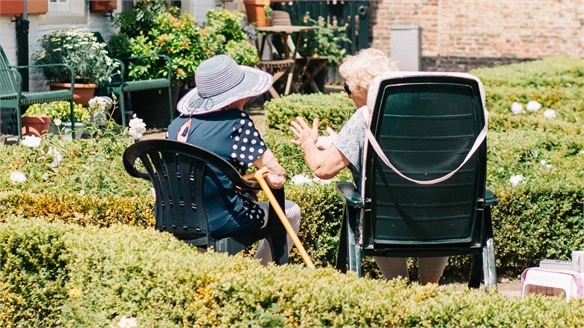 However, as the wider cultural conversation about positive ageing gains momentum, smart brands are beginning to realise the potential of this gap in the market. Is ‘Drone Tech’ the Future of Smart Skincare? 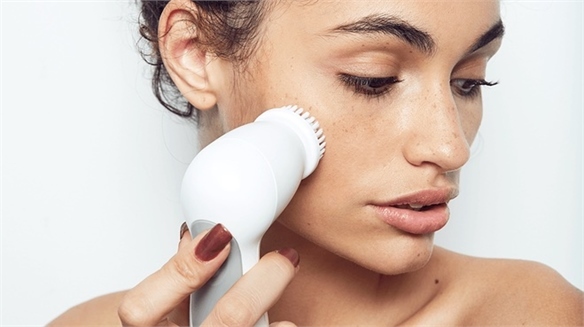 Drone Tech Delivers Smart Skincare British facialist and skincare expert Lisa Franklin has launched her eponymous beauty line, featuring a precision ‘drone delivery’ system and performance-enhanced formulas to protect the skin from pollutants. 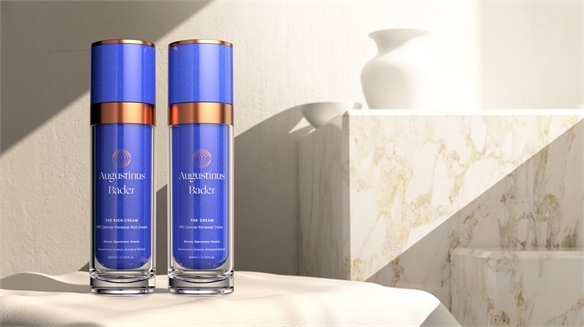 The luxury range is aimed at the growing ‘skintellectual’ consumer base hungry for smarter skincare. 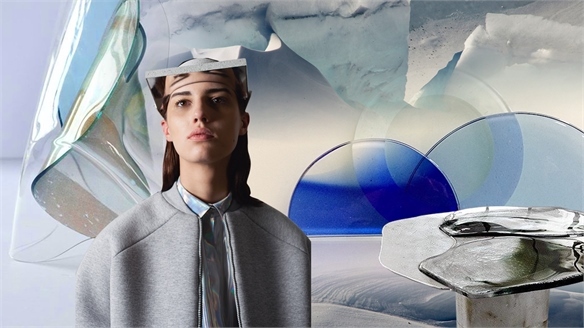 Evolving Landscapes: Materials Evolving Landscapes: Materials With fears over melting ice caps, polluted waters and flooding, designers are using water as a visual language to emphasise the detrimental effects of climate change. 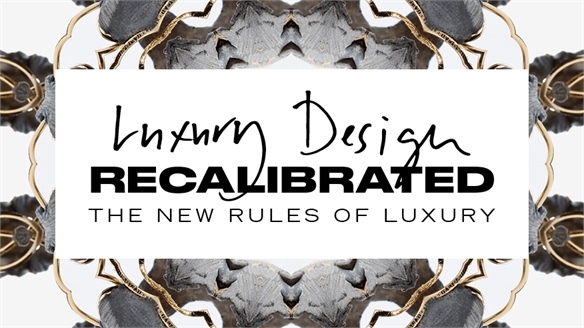 The overpowering shifts in our environment inspire a clean and modernist aesthetic that provides stability and calm. Evolving Landscapes focuses on materials that reflect the fragility of our natural surroundings, such as transparent glass, resin and crystal. As a feeling of disconnect between urban living and natural surroundings deepens, fresh open spaces, living materials and protective technologies emerge to bring the nourishing qualities of the outdoors inside. For colour directions relating to this theme, see Evolving Landscapes: Colour from our Colour Spectrum A/W 19/20. Evolving Landscapes: Colour Evolving Landscapes: Colour Designers are using water as a visual language to highlight the damaging effects of climate change. A clean, modernist theme with a calming aesthetic develops to provide a sense of stability amid these overpowering shifts. The rarely seen, yet rapidly changing glacial landscapes are being documented and portrayed in unique ways to raise global awareness. New surface treatments and finishes develop, based on the look of melting arctic vistas and nature’s ever-evolving colour gradients. 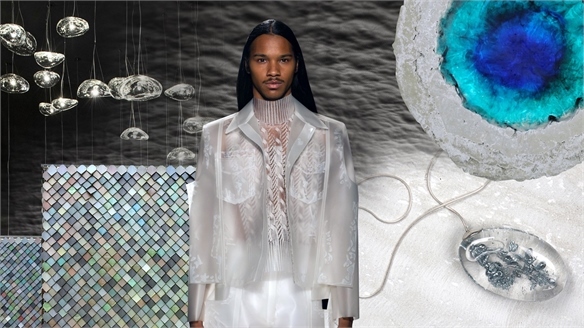 A cool and watery palette of Delft Blue, Polar Ice and ultra-pale Glacier is complemented by translucent tints of Aqua Green and Pink Sand drawn from the sky. Synthetic Ultramarine provides a vivid accent against True Black and White Cloud, while Pebble softens cold, hard metallic tones of mirror-shine Chrome, Gallium and Slate Lustre. 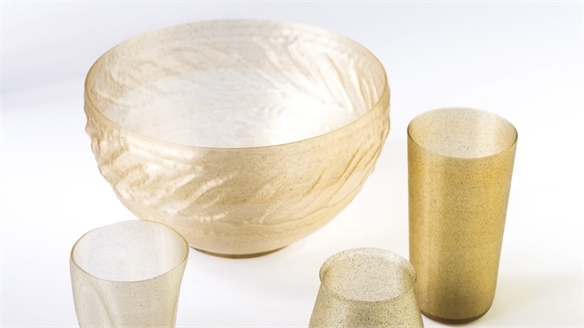 For materials directions relating to this theme, see Evolving Landscapes: Materials from our Materials Focus 2019/20. 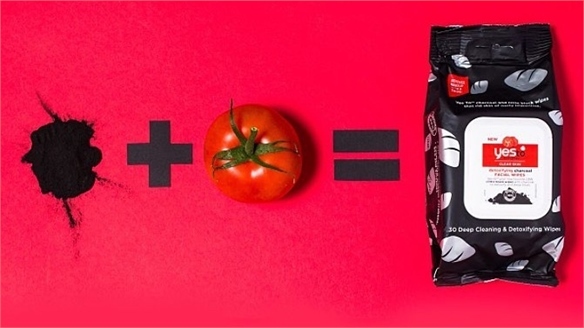 Boomers: Food’s Goldmine Group Boomers: Food’s Goldmine Group Savvy product developers looking to capitalise on boomers' desire for wellness-boosting, quality-driven and convenience-led fare will find a goldmine of opportunity. Stylus takes a deeper look at this cohort. 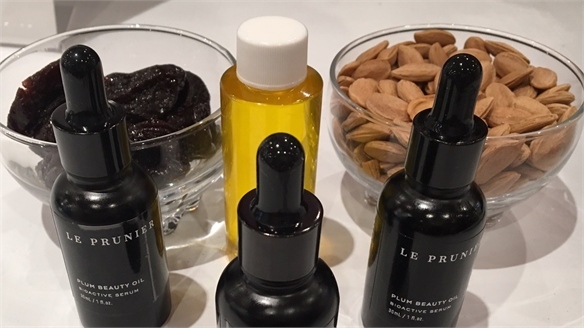 Hyper-Natural Beauty: NYSCC 2017 Hyper-Natural Beauty: NYSCC 2017 Sustainability was high on the agenda at this year’s NYSCC (New York Society of Cosmetic Chemists) Suppliers Day (May 2-3). The event was moved from New Jersey to Manhattan’s Javitz Centre for an expanded show hosting more than 400 exhibitors. 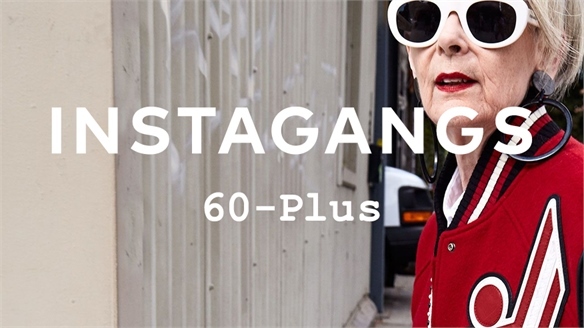 Instagangs: 60-Plus Instagangs: 60-Plus Boomers account for 70% of consumer wealth and spending in the UK, but remain a demographic largely ignored by the fashion industry. 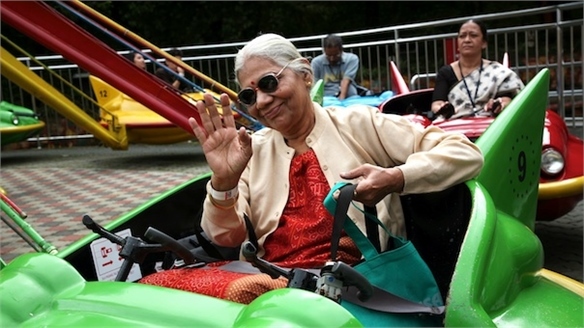 These top five over-60 influencers are here to show you what the new ‘older’ person looks like, and how brands should be appealing to them. 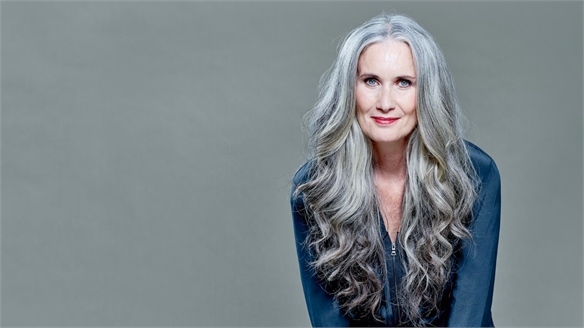 Mature Beauty: Entering a New Age Mature Beauty: Entering a New Age A year on from the age-positivity high of 2015, the mature beauty market is settling into a steadier tempo that puts emphasis on age equality, freedom and realism. 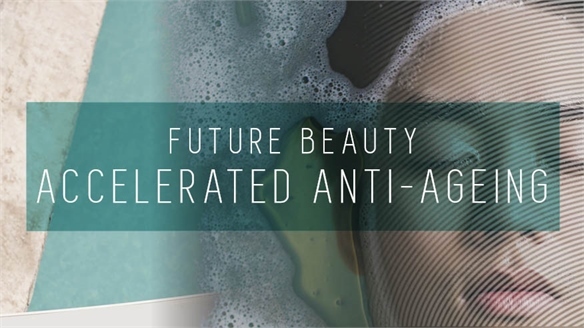 Future Beauty: Accelerated Anti-Ageing Accelerated Anti-Ageing Anti-ageing beauty is the fastest growing and highest grossing category in the industry, driven by a maturing population and increasing desire for preventative measures. 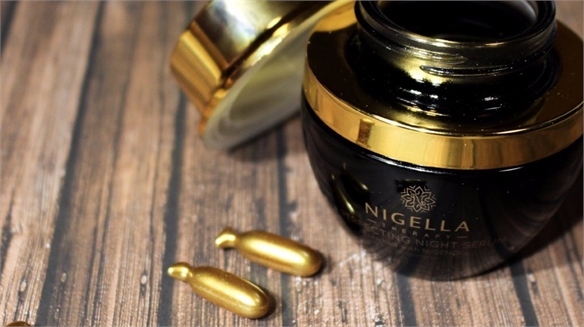 With gene research progressing, topical treatments becoming more effective and modern ageing concerns being acknowledged, fountain-of-youth-like results are within reach. 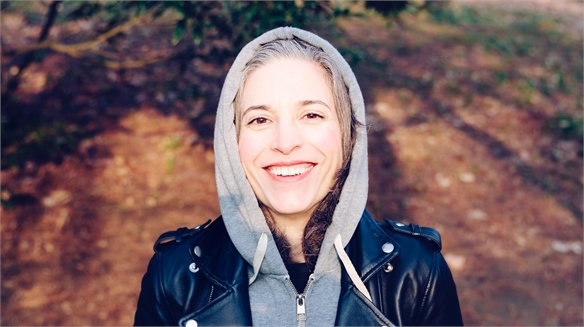 Boomer Beauty: Securing the Silver Spend Boomer Beauty Mature consumers are a growing demographic with substantial spending power, embracing younger lifestyles and thinking differently about ageing – with significant implications for the beauty industry. 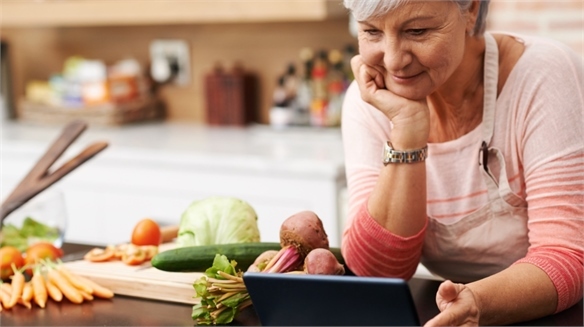 Stylus looks at new products, new brands and new ways of advertising to the boomer generation, suggesting profitable directions for the future. 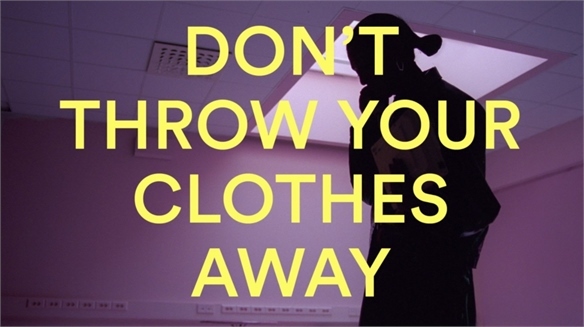 Catwalks S/S 15: No-Make-Up Make-Up S/S 15: No-Make-Up Make-Up The no-make-up make-up look escalated this catwalk season. Designers showcased youthful, dewy looks with suggestions of colour and glow with little or no make-up at all. Instead, natural skin enhanced by skincare products alone took centre stage.